We all know there’s no substitution for regular aquarium maintenance and good aquatic husbandry, but let Nualgi take the stress out of your cleaning routine. Now available in Freshwater and Saltwater formulas with the sizing options you need for any tank size. 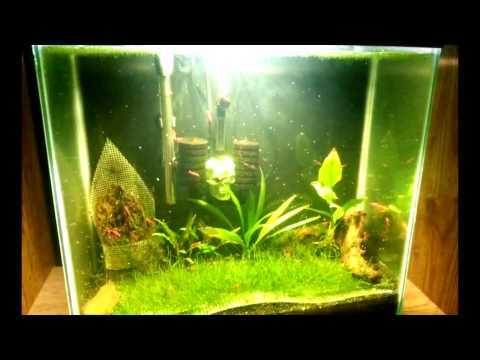 Start spending more time enjoying your aquarium and less time maintaining it! 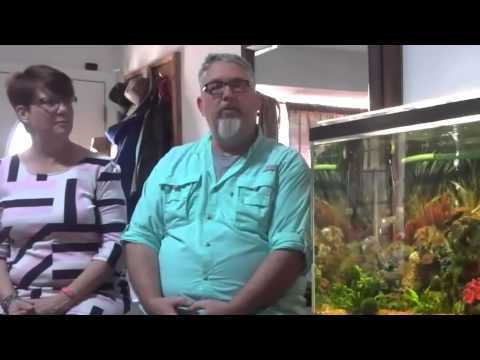 Nualgi is an innovative new product that helps freshwater and saltwater aquarium owners safely improve the natural balance of their tank and enhance the health of their fish, plants and coral. WHAT ARE THE BENEFITS OF NUALGI? Nualgi Aquarium solves three primary challenges by: helping the tank stay algae-free, keeping the water clear and oxygen-rich, and increasing the health of your aquatic inhabitants. It’s pretty amazing, and ultra-scientific. But Nualgi works to improve your “Nano Silica” base so it carries nutrients to the good algae, which start to multiply and consume the bad algae’s food, thereby robbing the nuisance algae of the gunk it needs to survive. 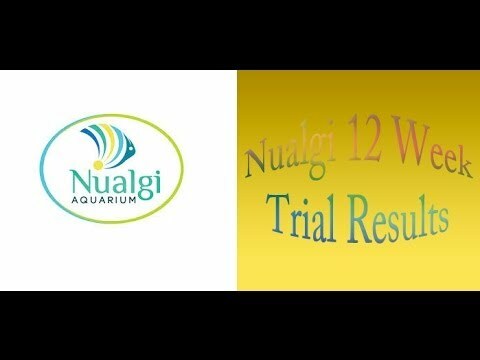 Aquarium owners just like you are using Nualgi! Your answer is here — just see what everyone who’s tried Nualgi is saying and showing to us! LIKE WHAT YOU'RE SEEING & HEARING? Money-back Guarantee! Take control of the world you worked hard to create by treating your tank with our breakthrough micronutrient supplement for improved water quality and algae control! I’ve completed my 12 week trial on Nualgi. I find this to be an amazing product! Keeping my water crystal clear & my fish happy. My plant growth has increased & I was able to reduce use of other plant additives. If you take care of your system and want to take it to the next level without the headaches of multiple dosing regimens, then this is the product for you. Well done Nualgi Aquarium! 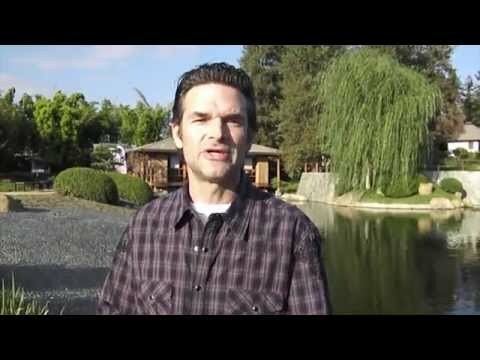 Attention Pond / Water Garden Owners! Did you know there is a version of Nualgi for use OUTDOORS? Say “NO” to algaecides and try Nualgi Ponds to improve water quality and balance the nitrogen cycle in your pond to naturally control algae, reduce maintenance, and eliminate bad odors. Safe for all fish, plants & crustaceans, Nualgi Ponds can be used in koi fish ponds, water gardens, fountains, or any other outdoor water feature!